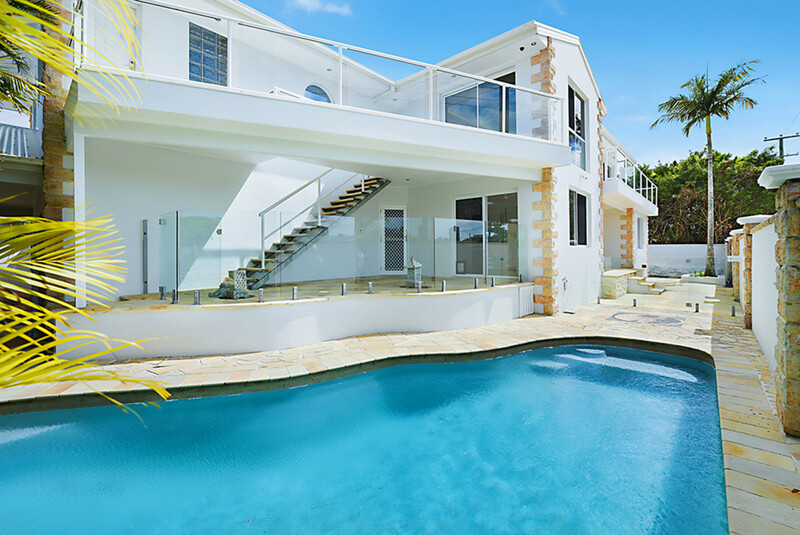 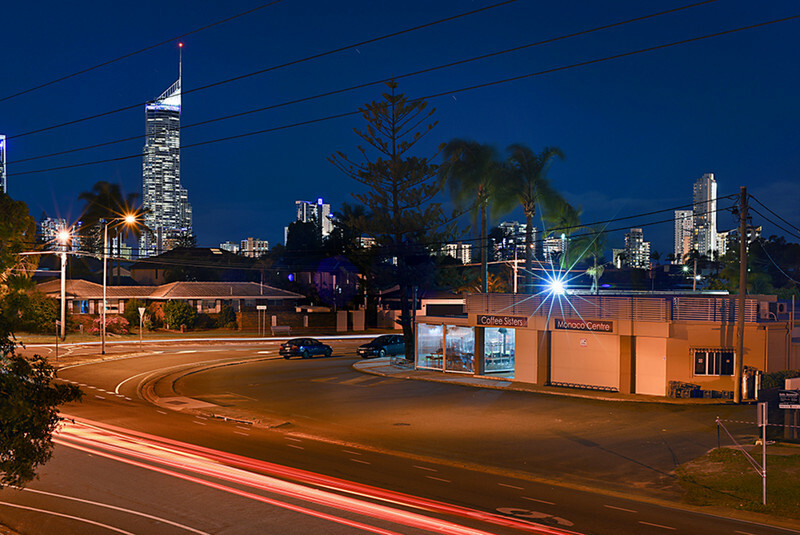 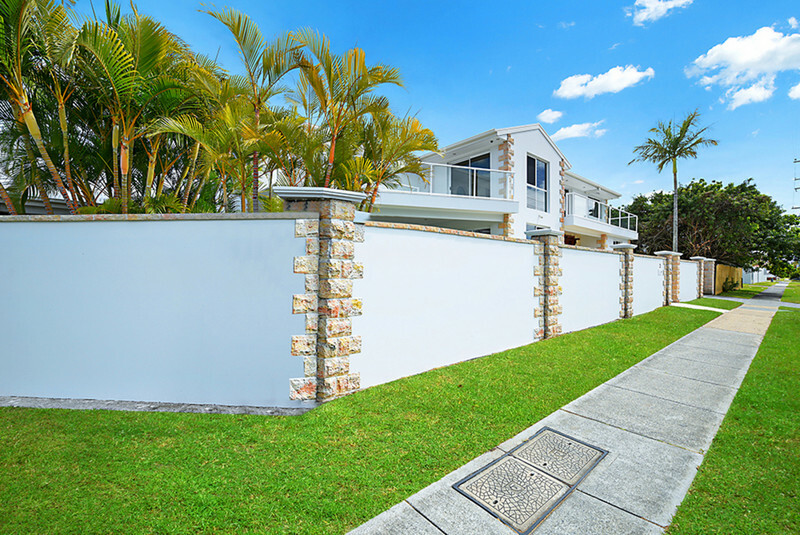 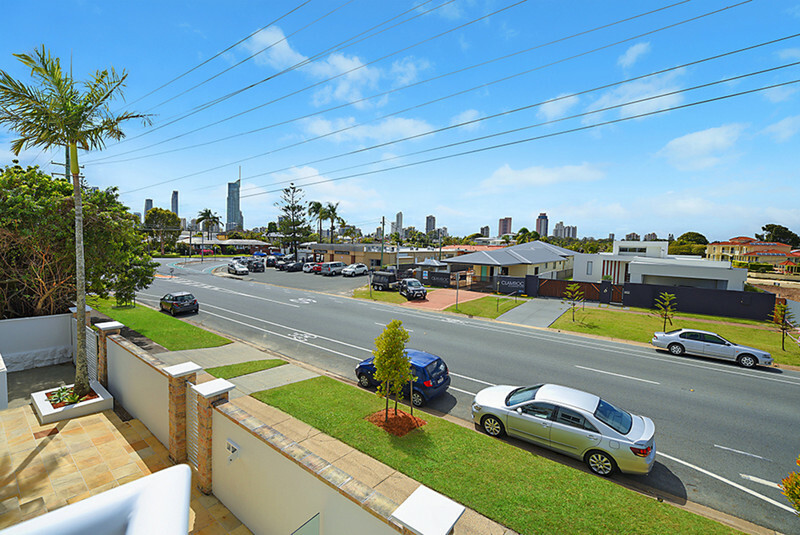 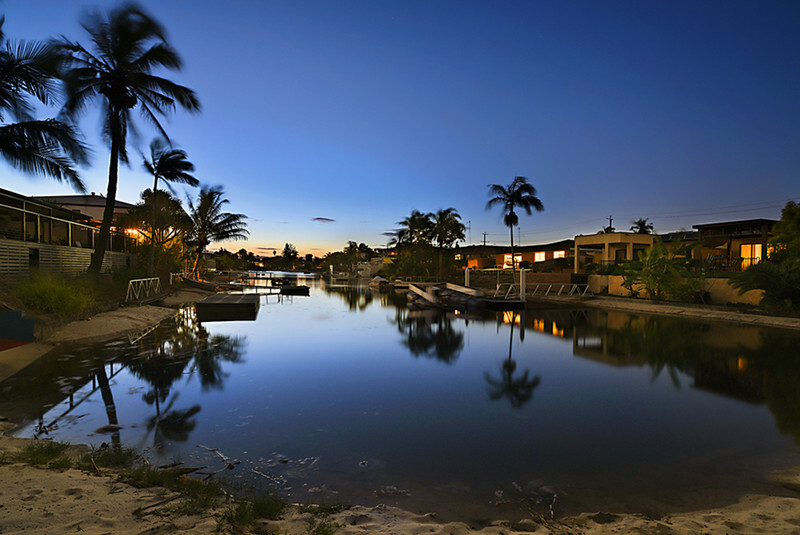 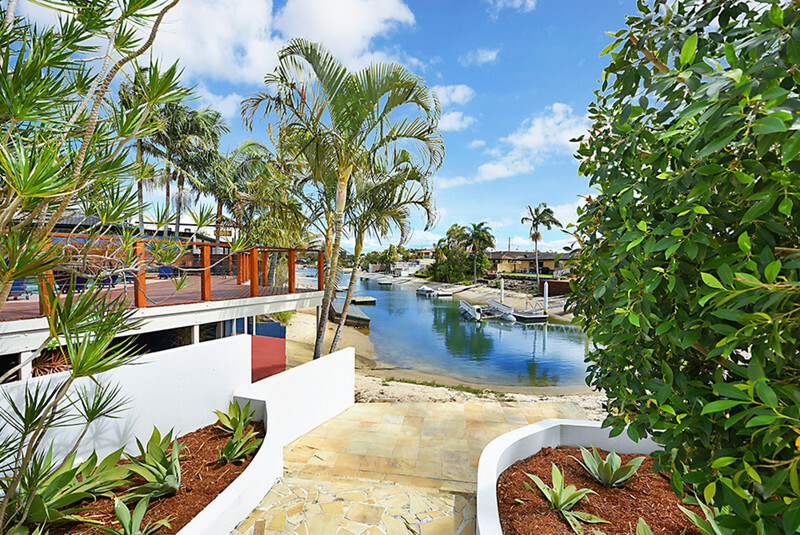 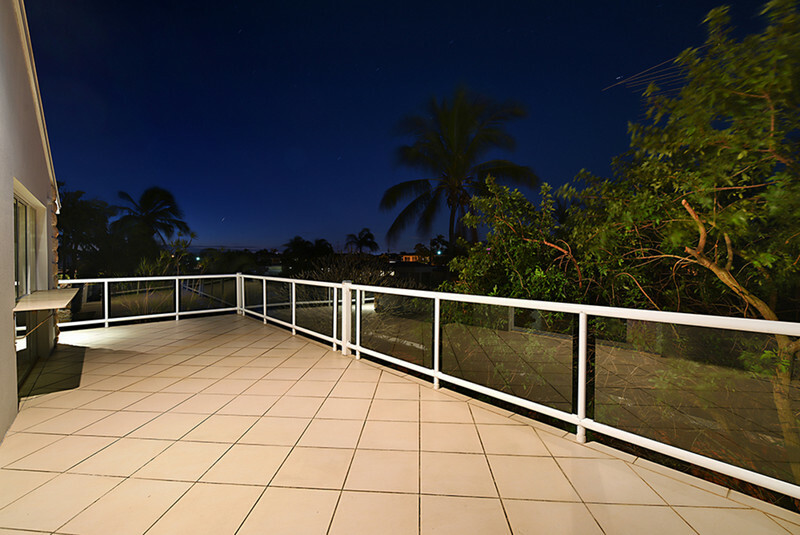 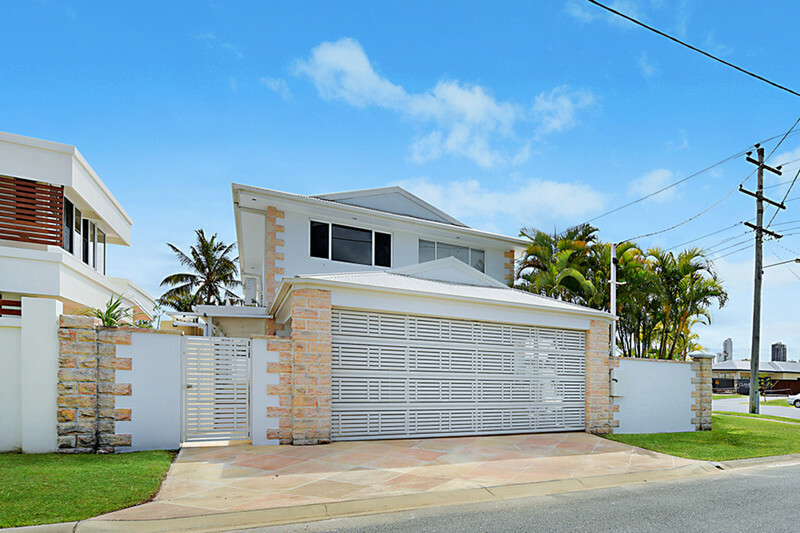 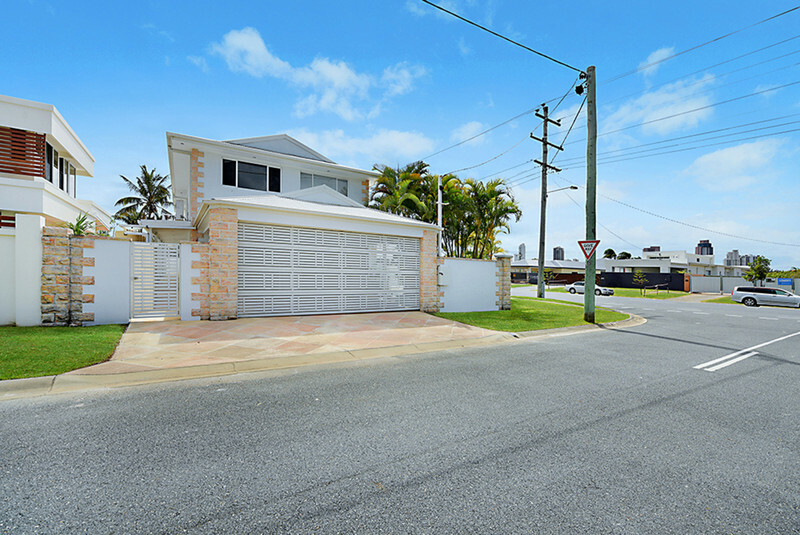 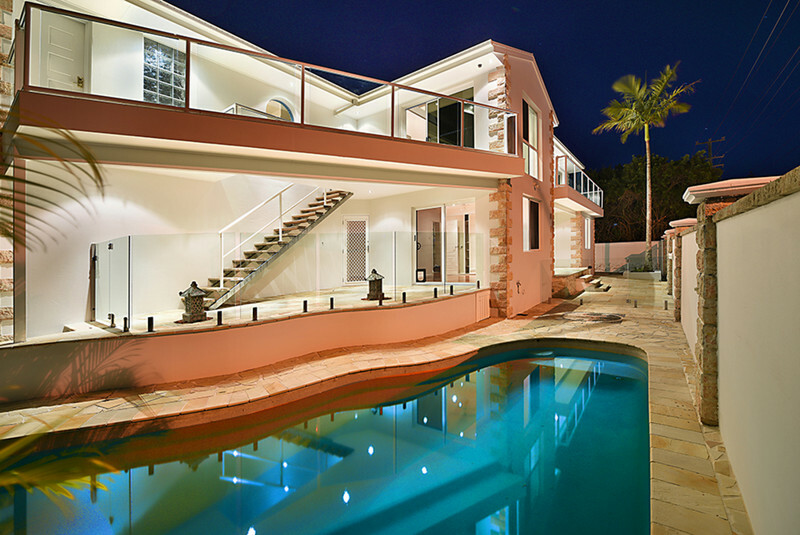 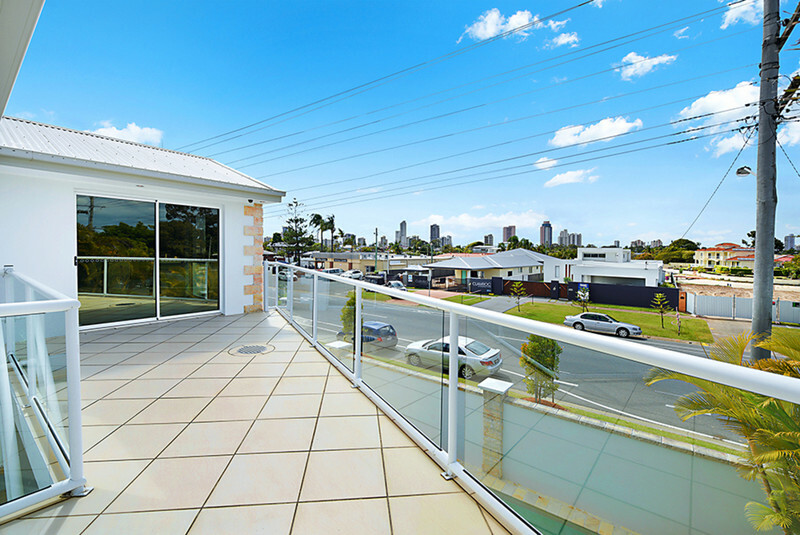 A tranquil waterfront position, resort-style pool and spectacular views of the Gold Coast skyline complement the beach house ambience of this considerable dual-storey residence in Broadbeach Waters. 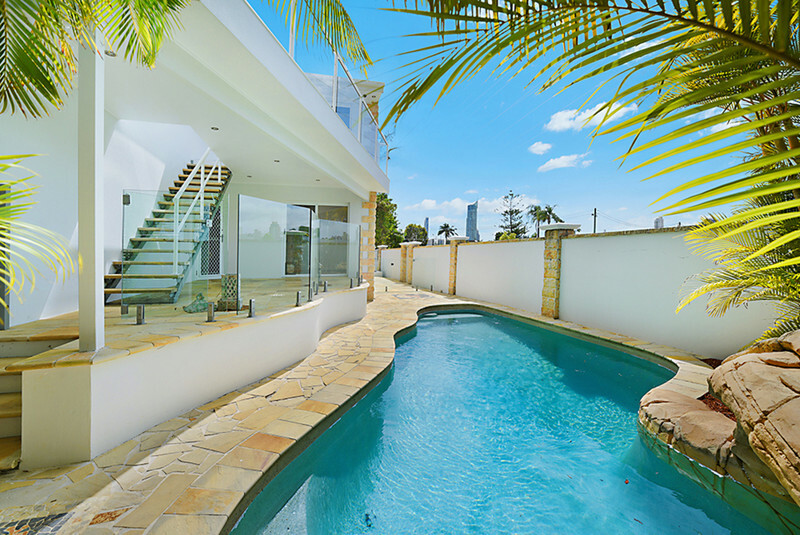 A tranquil waterfront position, resort-style pool and spectacular views of the Gold Coast skyline complement the beach house ambience of this considerable dual-storey residence in Broadbeach Waters. 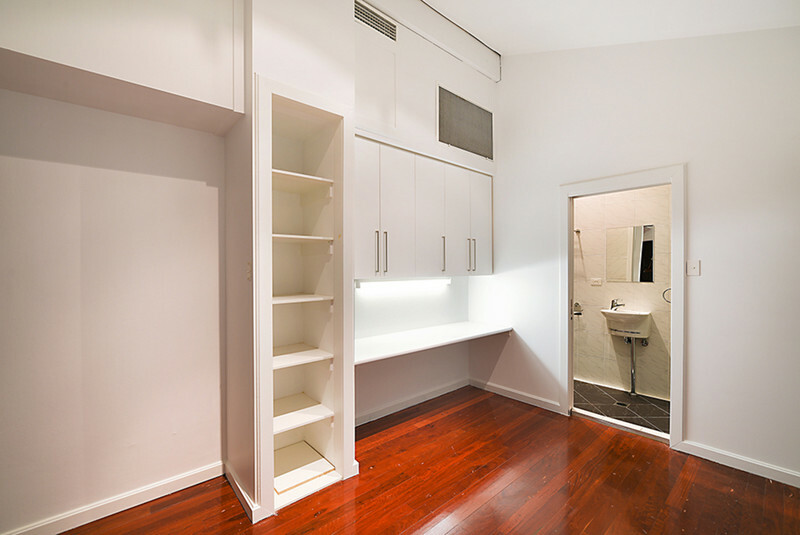 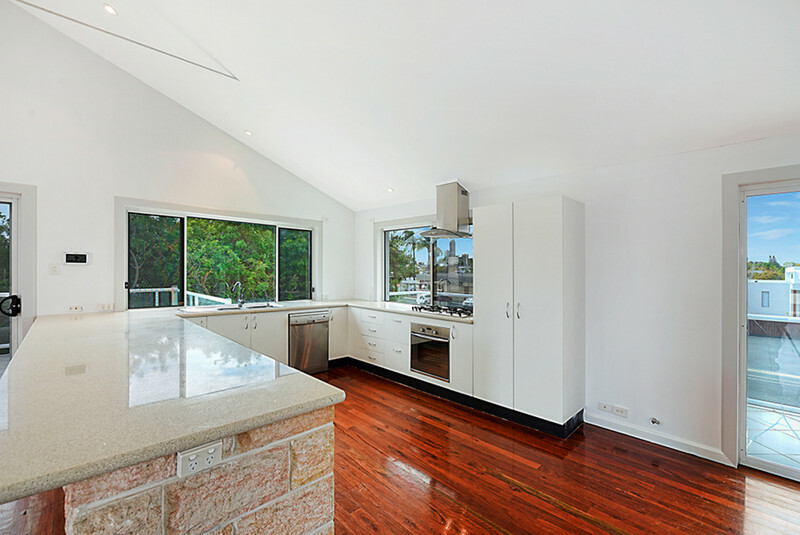 A fresh white colour palette, timber features and extensive use of sandstone define two spacious and functional levels that cater to dual living. 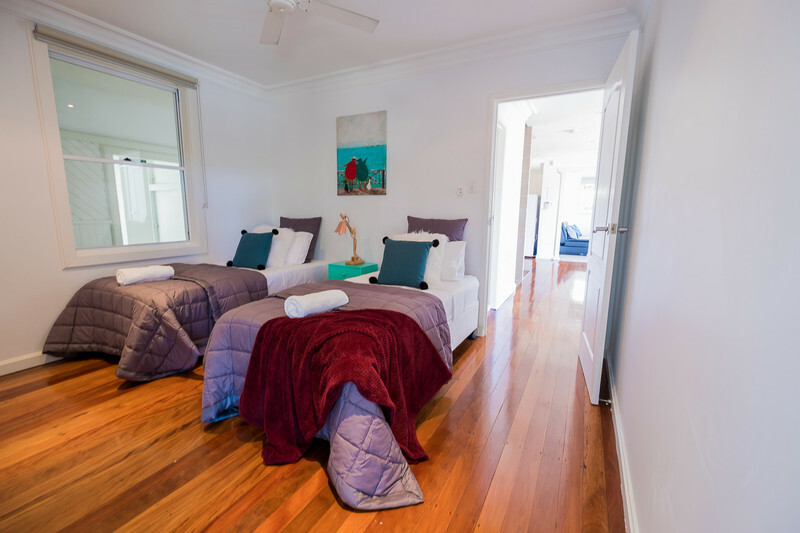 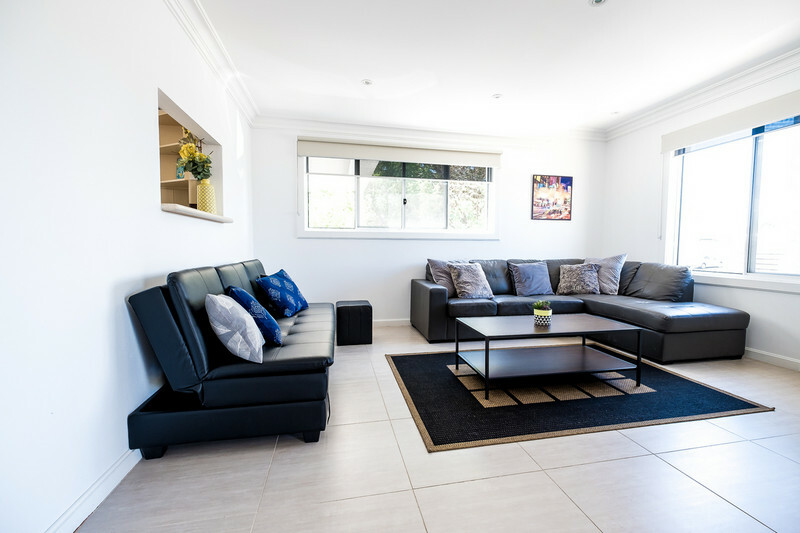 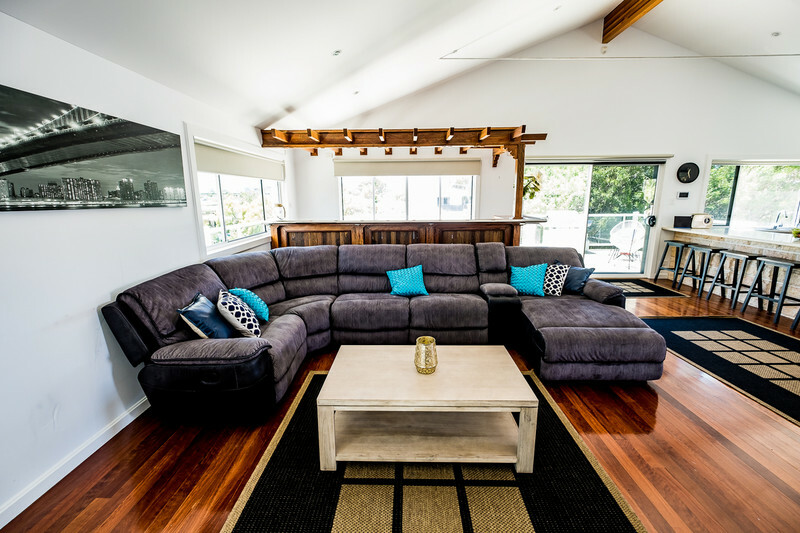 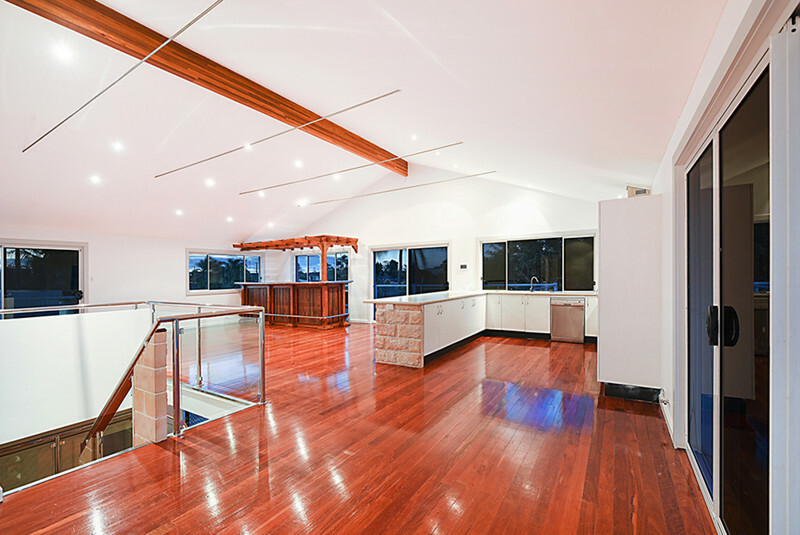 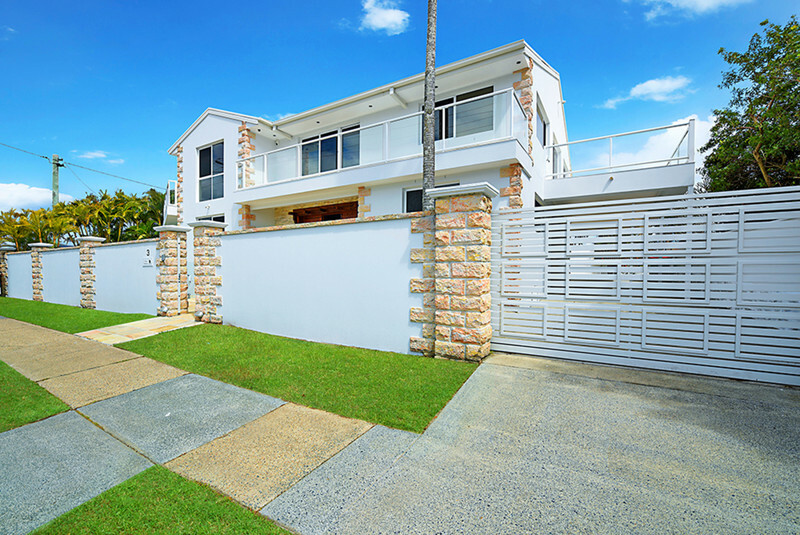 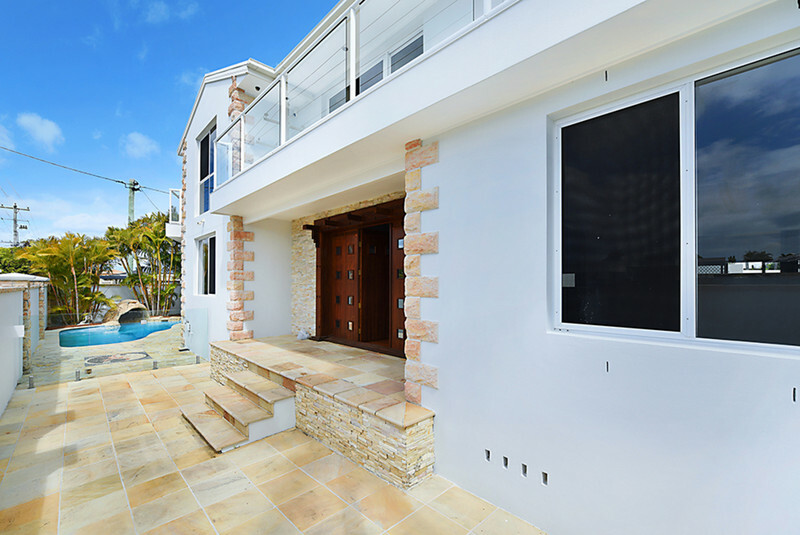 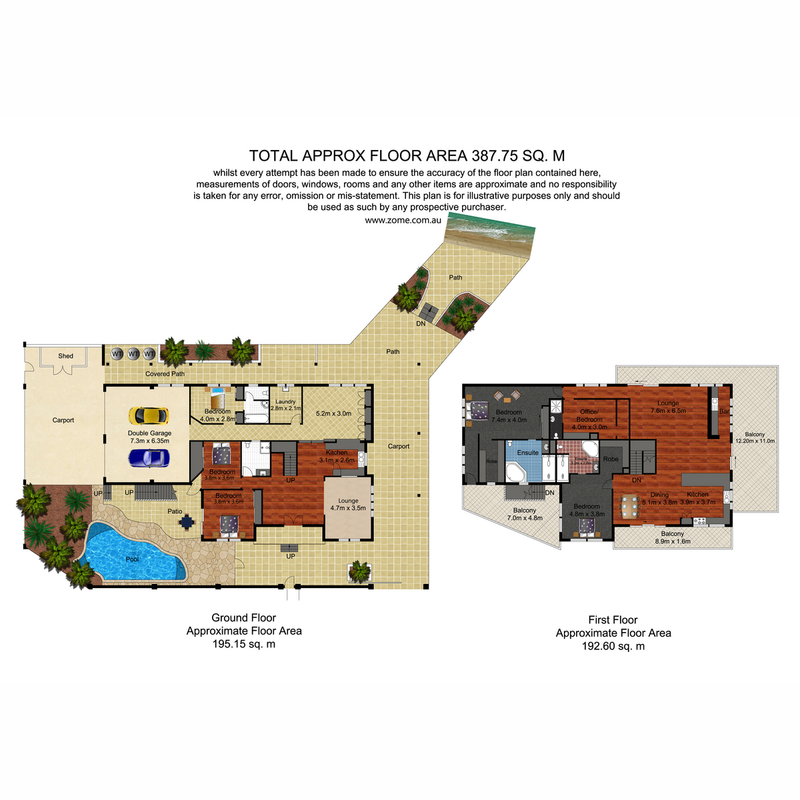 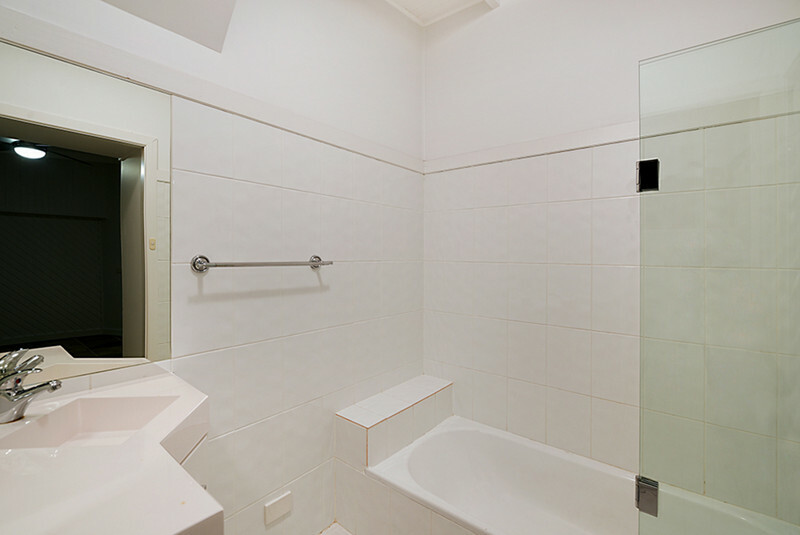 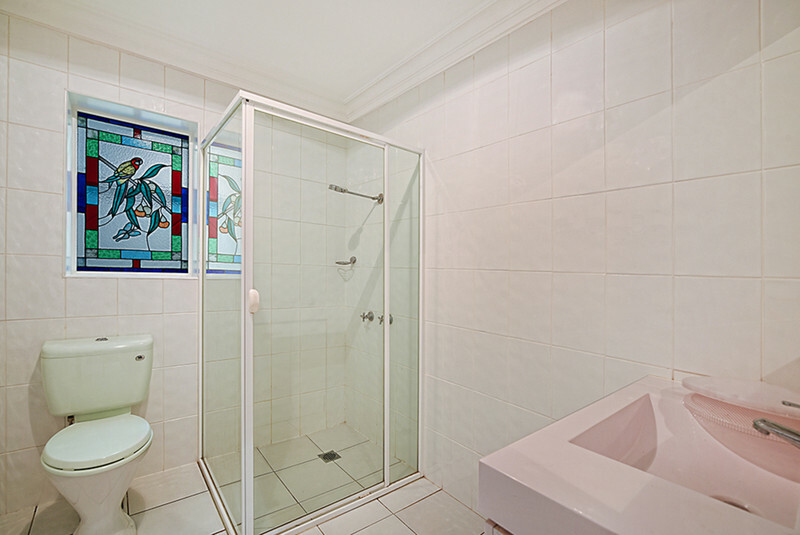 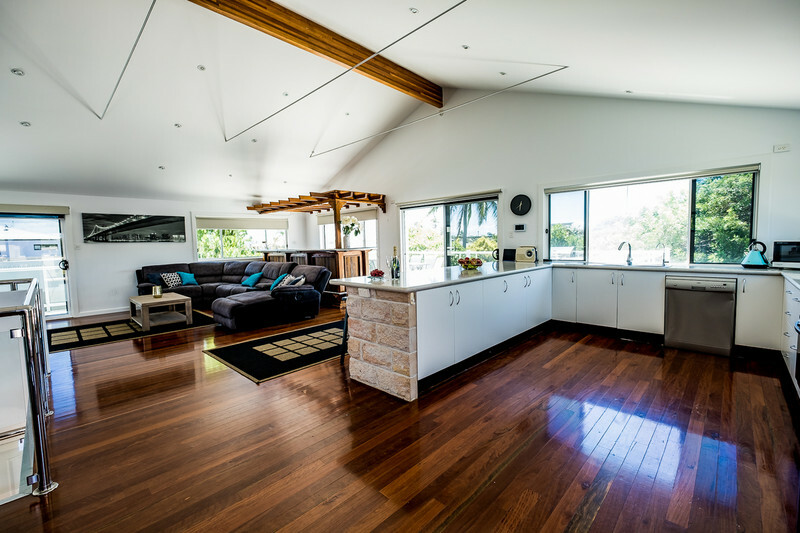 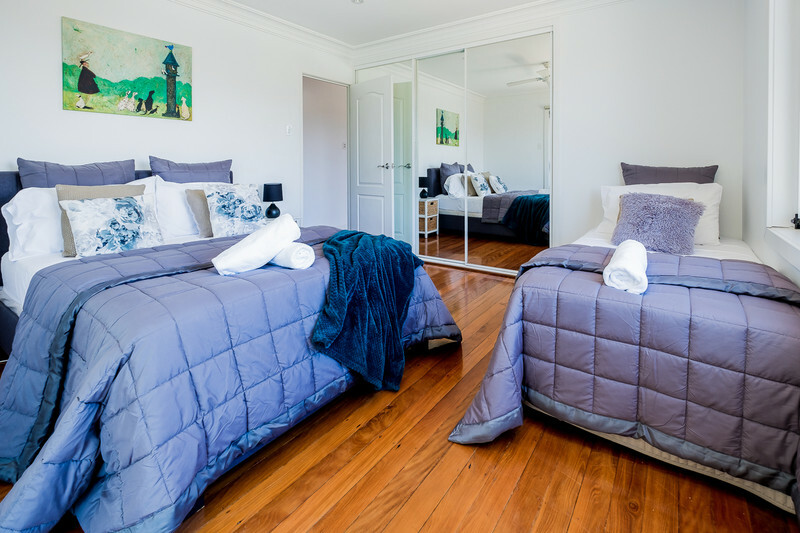 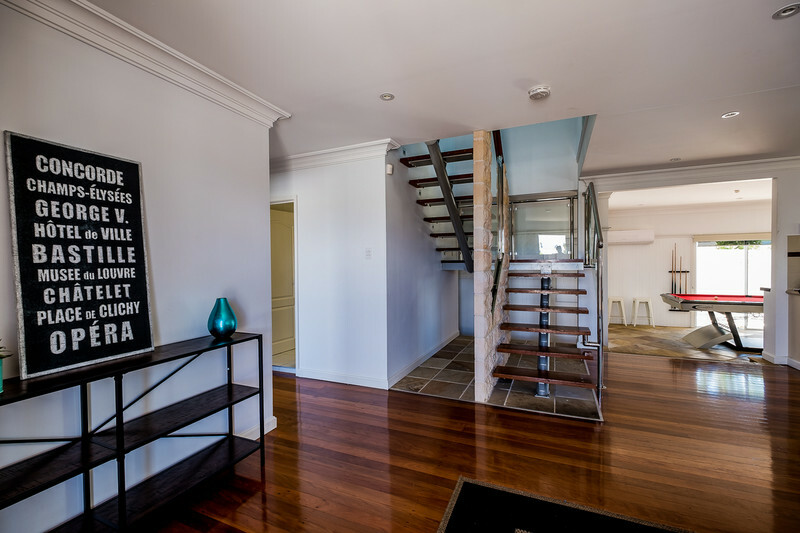 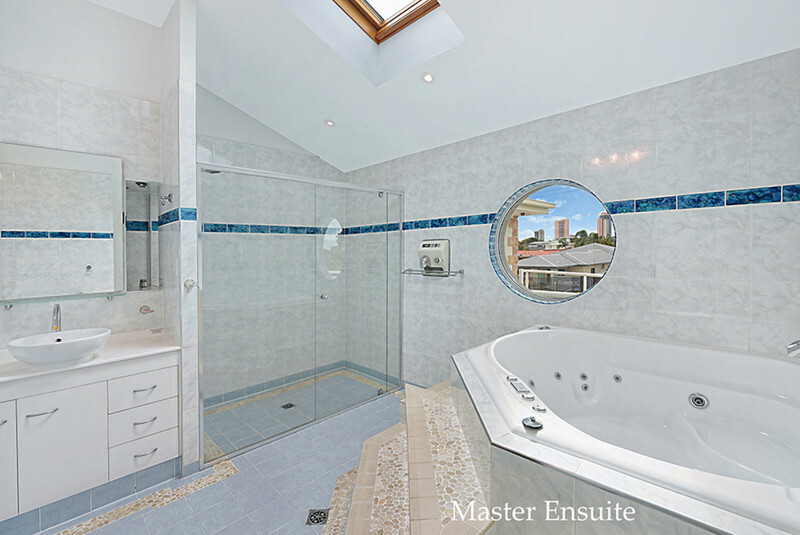 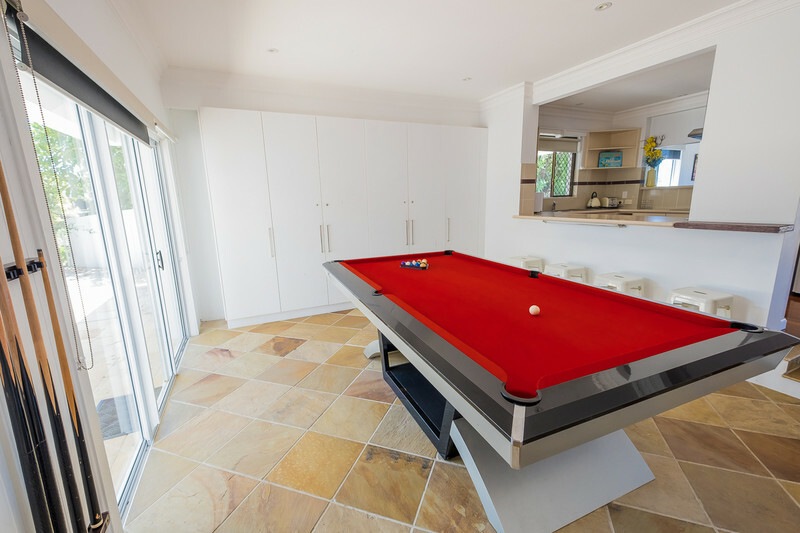 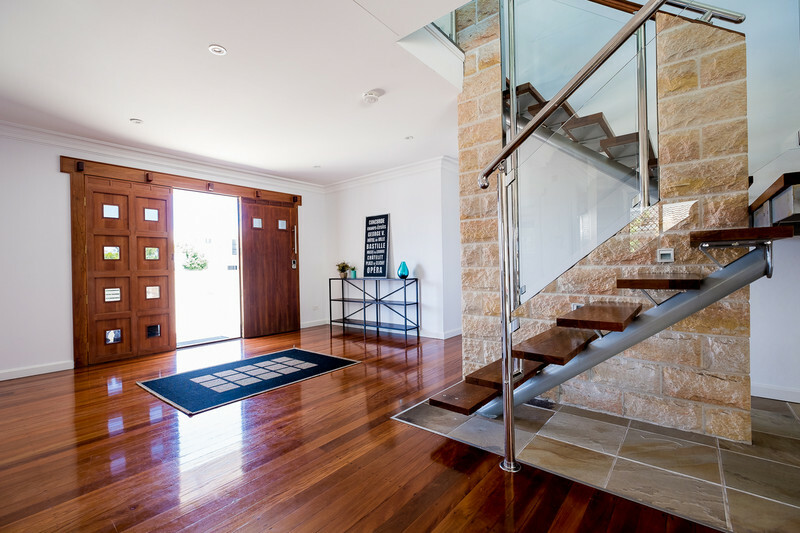 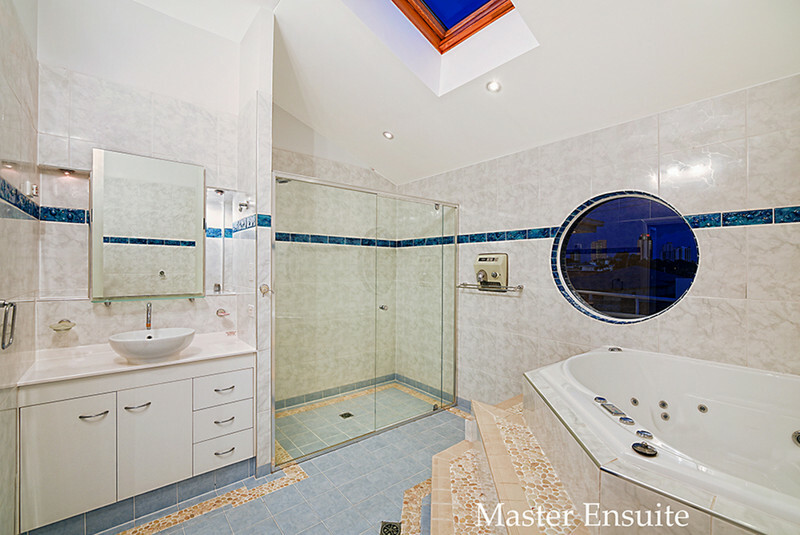 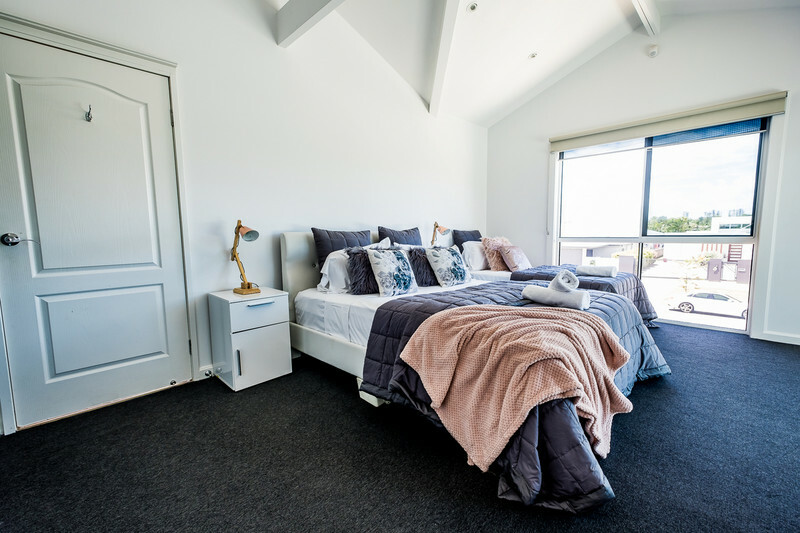 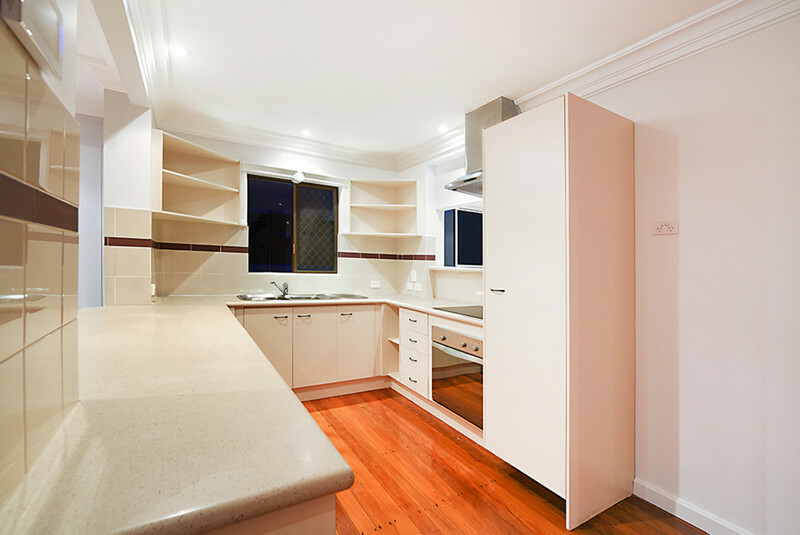 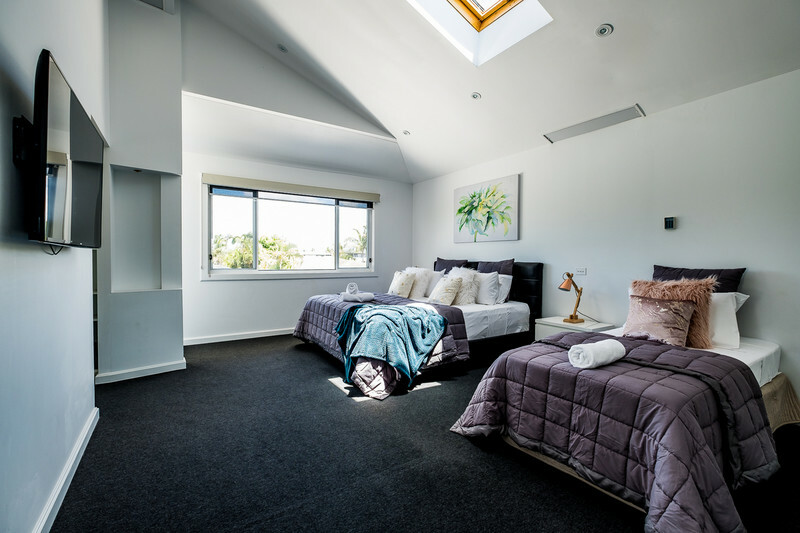 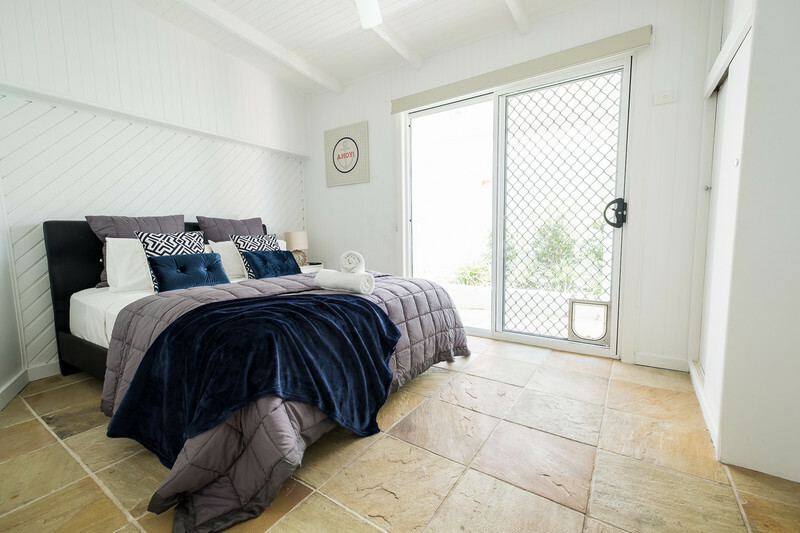 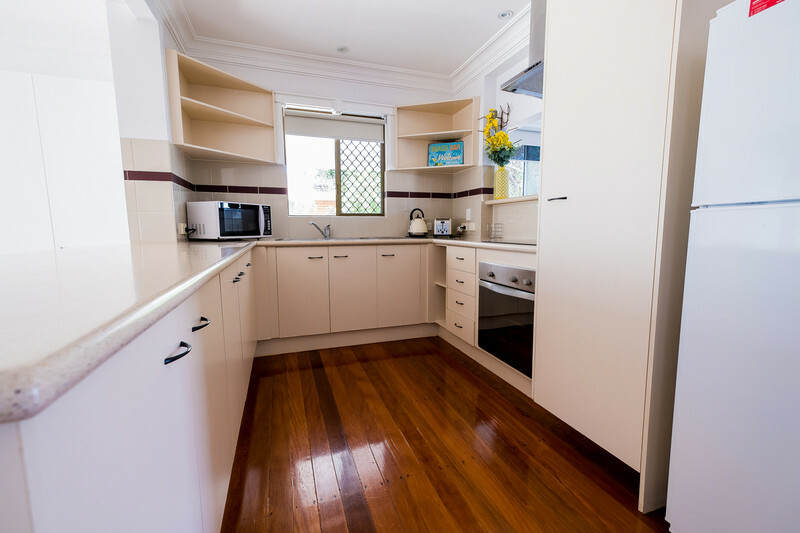 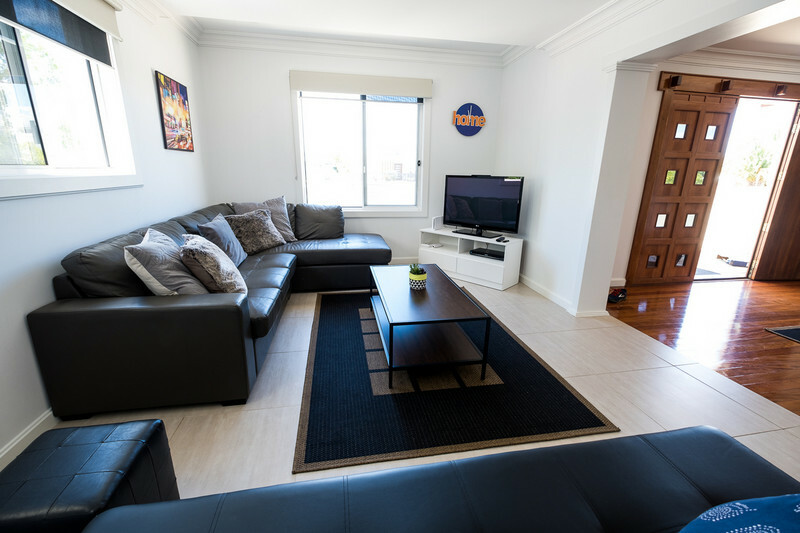 Sandstone anchors the entry level comprising three bedrooms, two bathrooms, a waterfront games room, and a kitchen on polished timber floors with a servery to the tiled dining room. 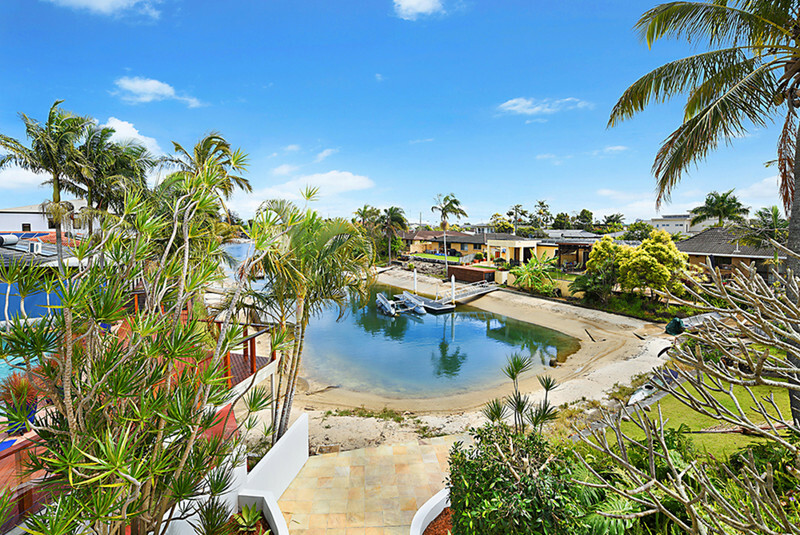 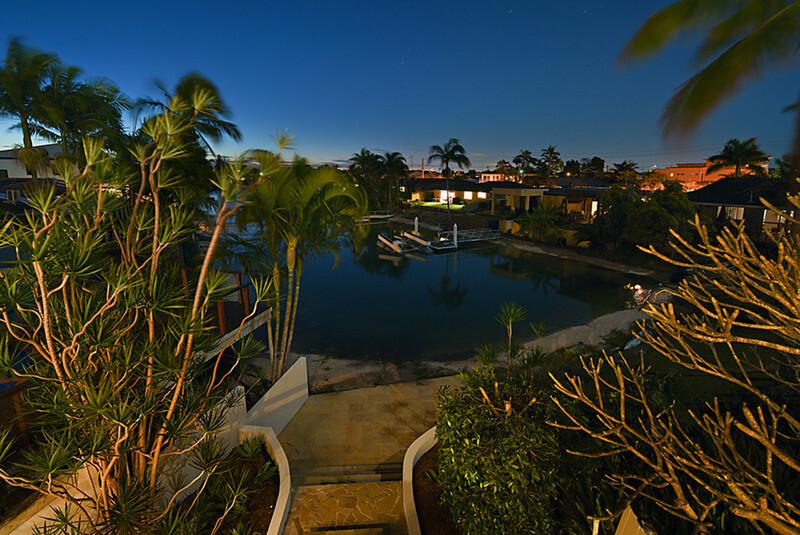 A sandstone terrace edges a private beach and tranquil waterfront to the west, while a sheltered poolside lounging area features to east. 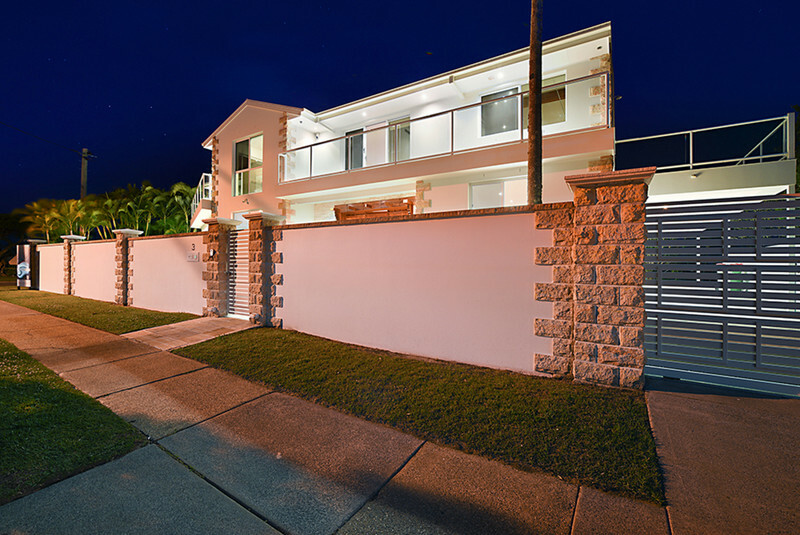 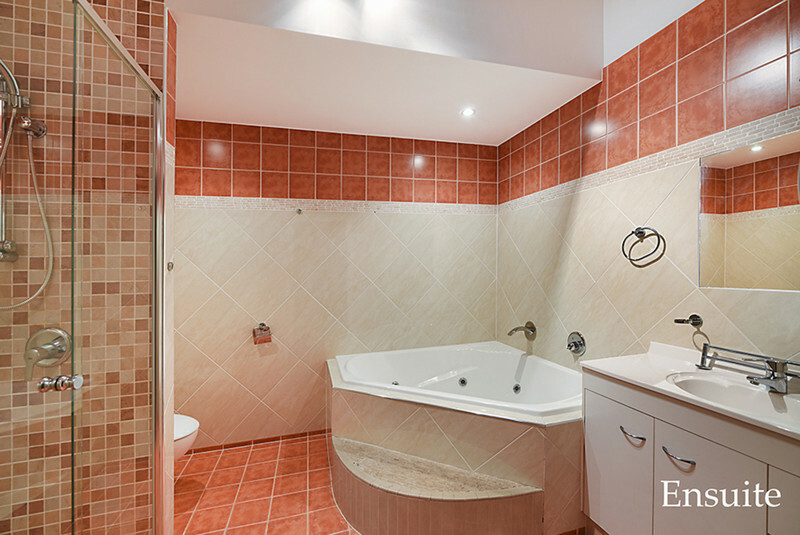 This residence is currently permanently holiday let returning approximately 10% yield per annum.